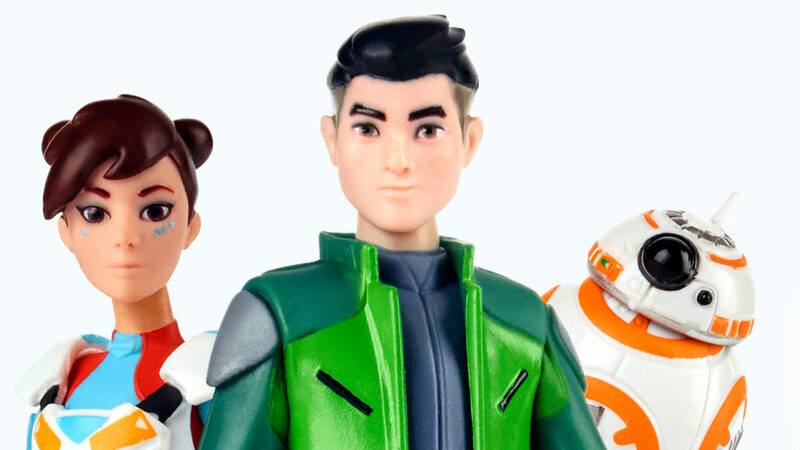 Get a closer look at the first action figures from Star Wars Resistance, and new additions to the Hasbro Vintage Collection. 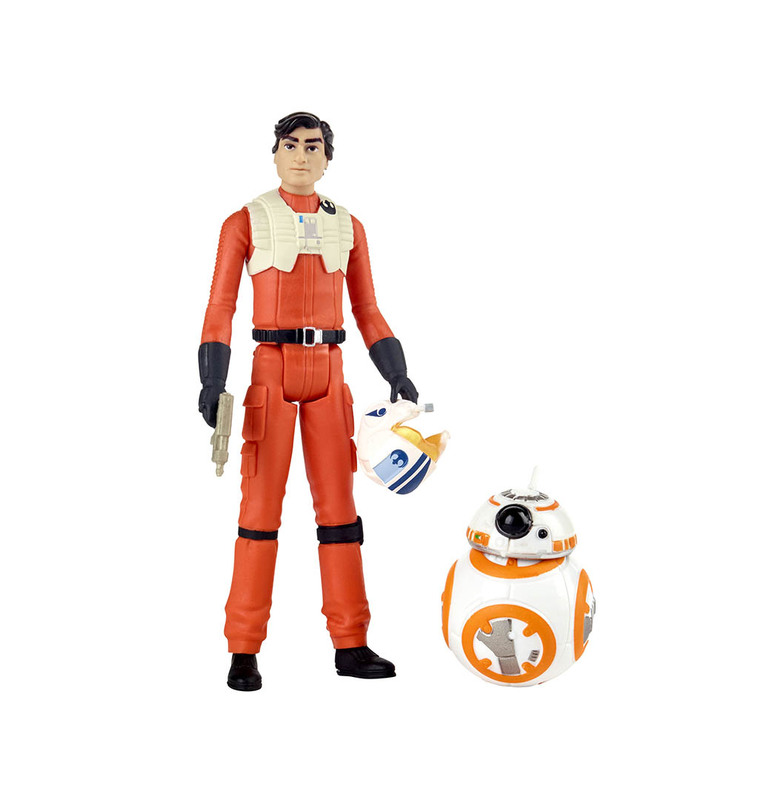 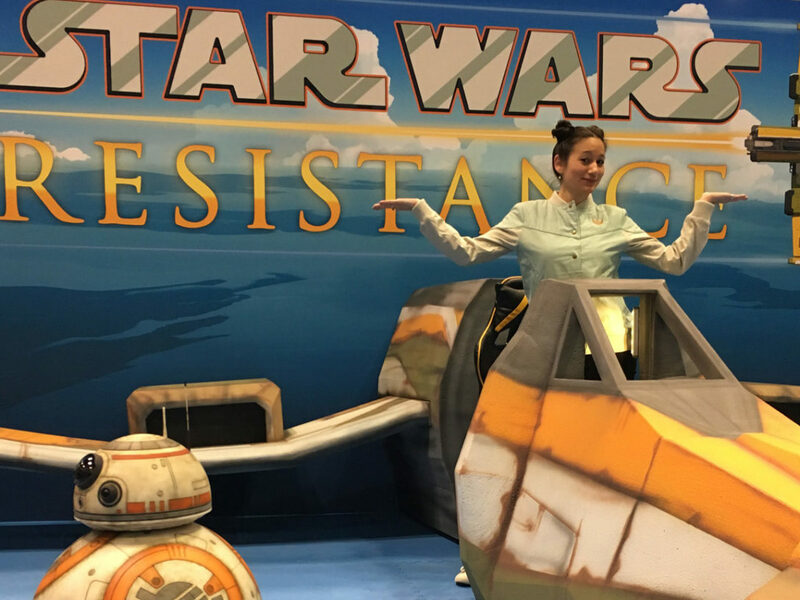 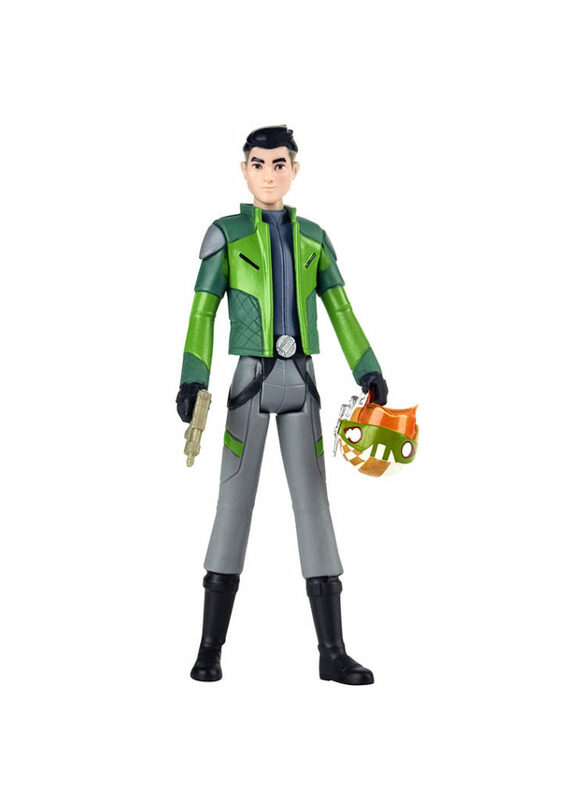 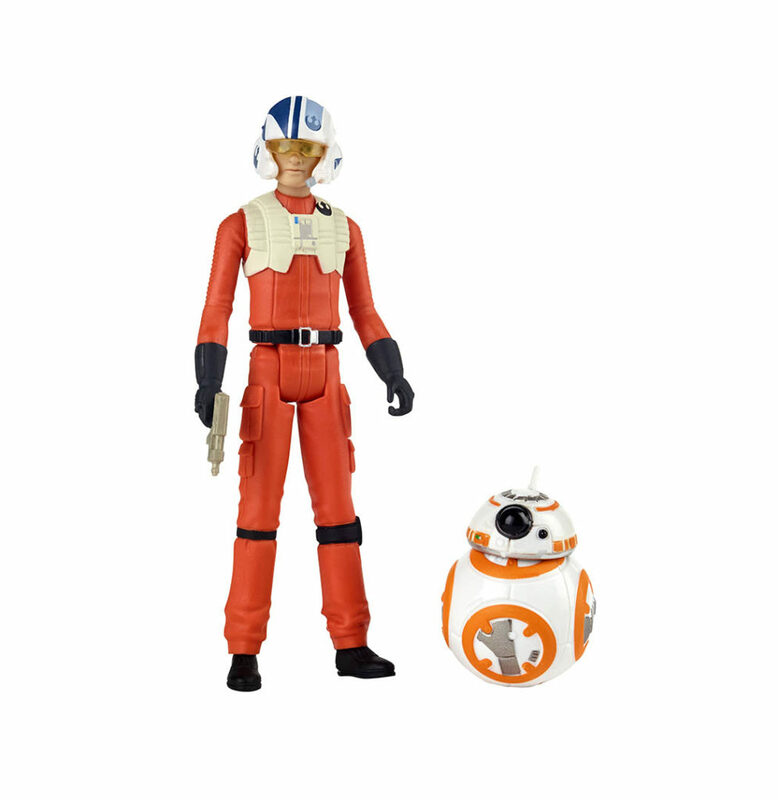 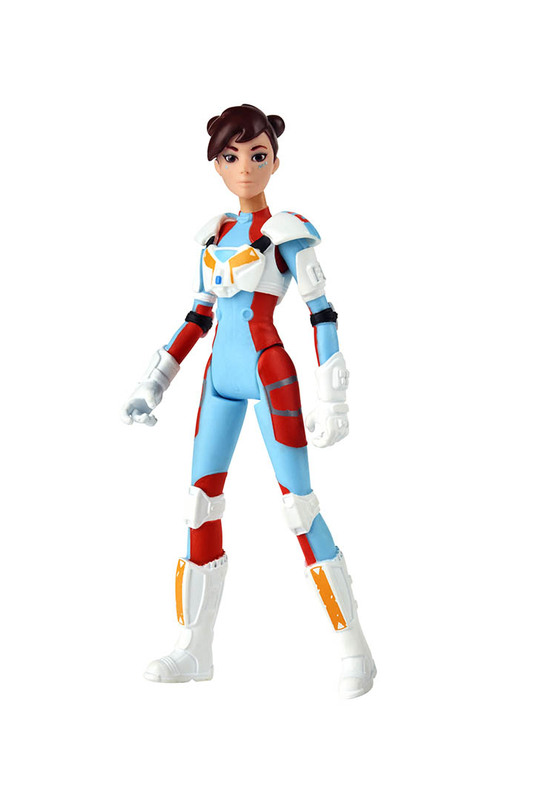 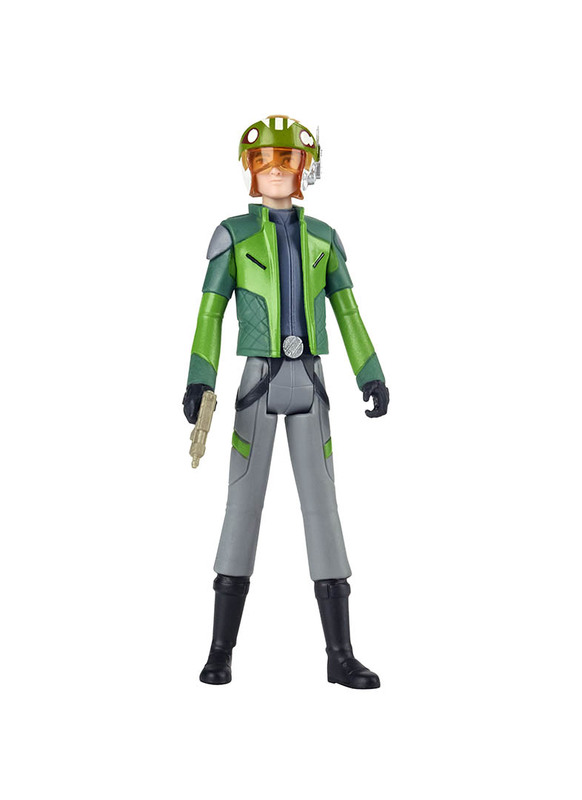 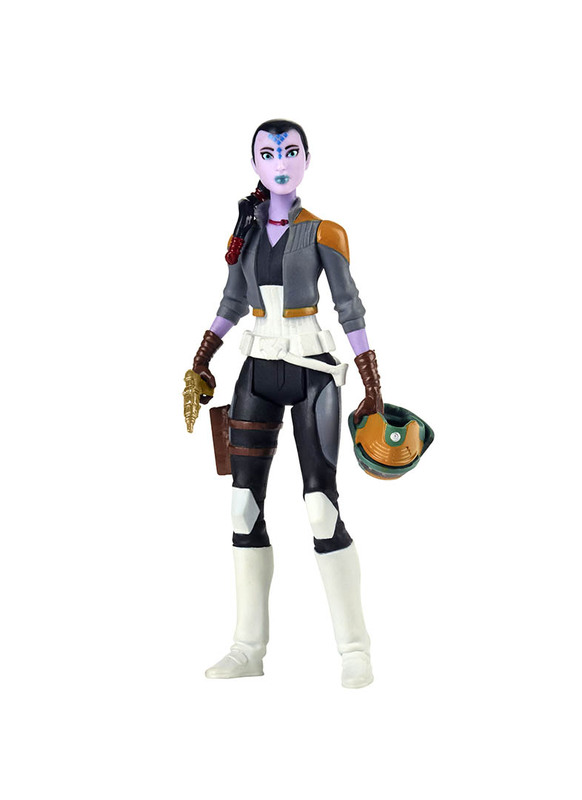 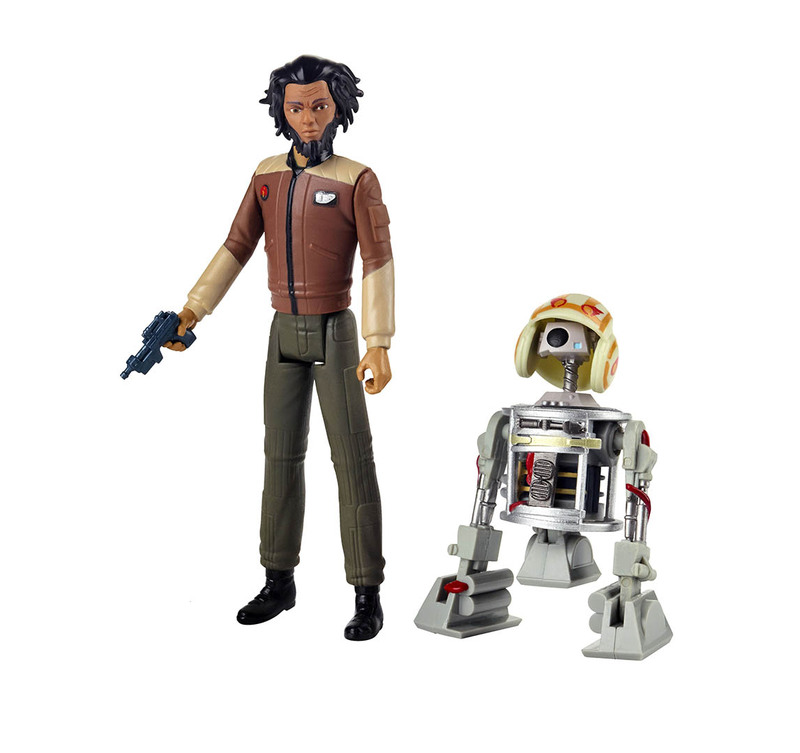 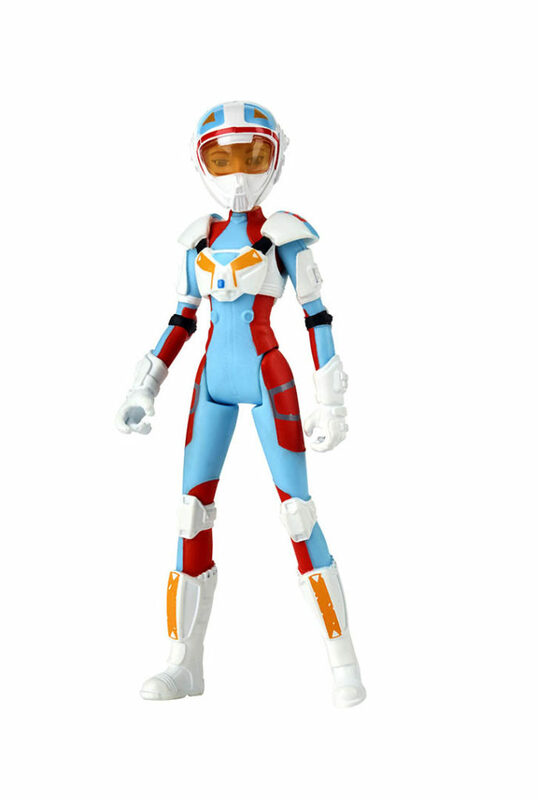 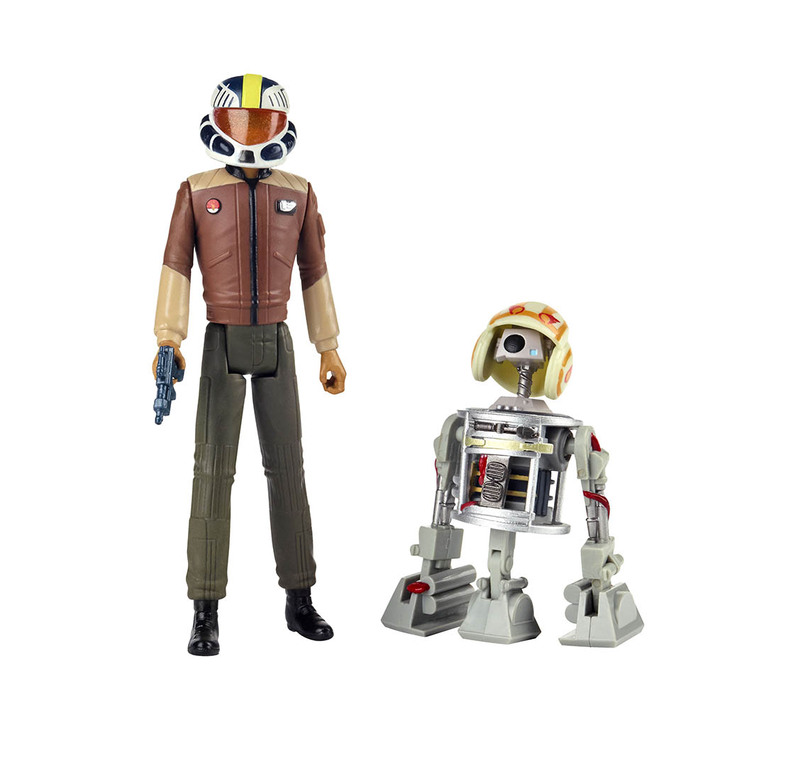 With Star Wars Resistance, the new anime-inspired animated series, just days away from its premiere, Hasbro unveiled several new 3.75” action figures based on Kazuda Xiono and many more characters from the show at New York Comic Con. 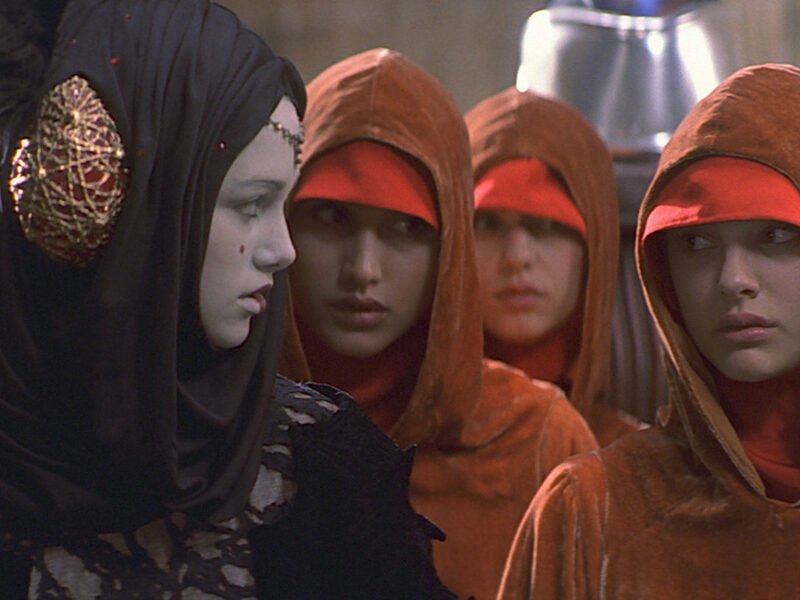 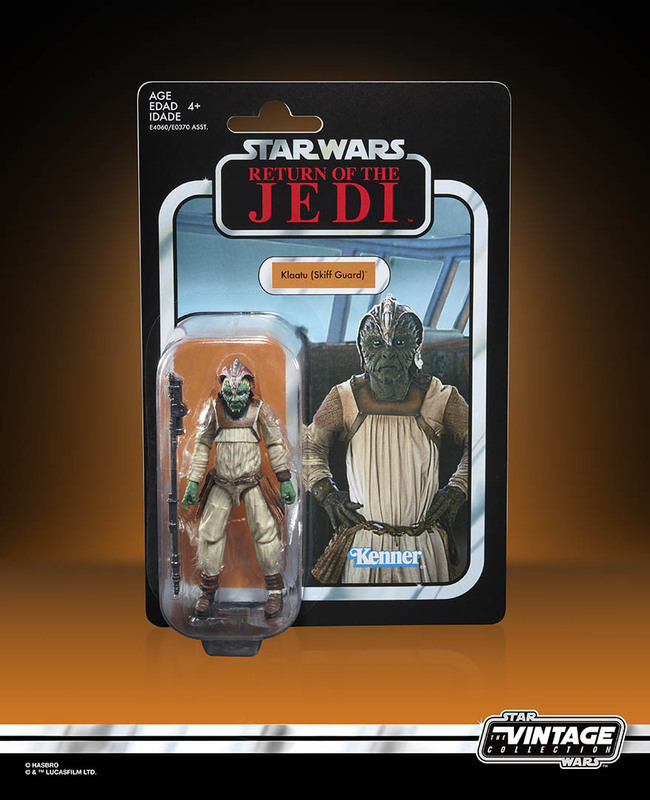 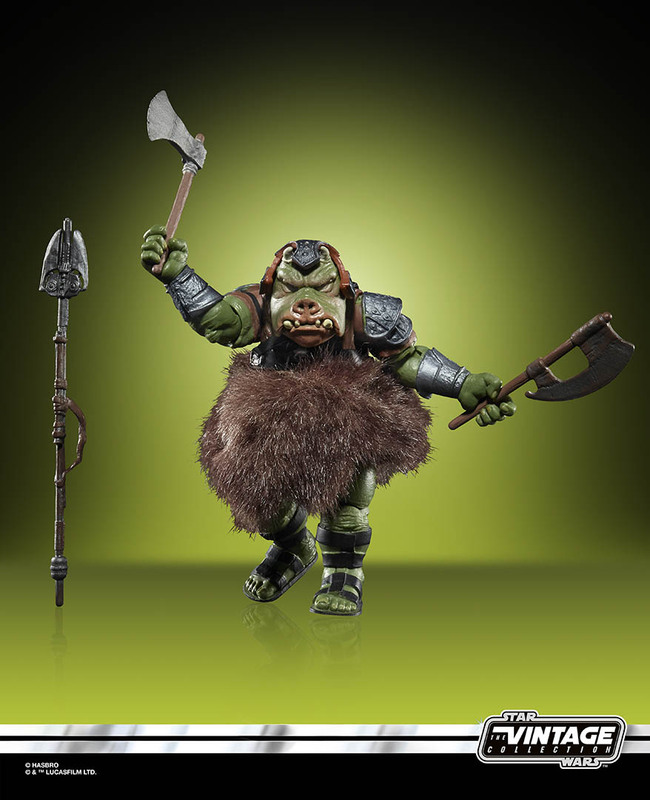 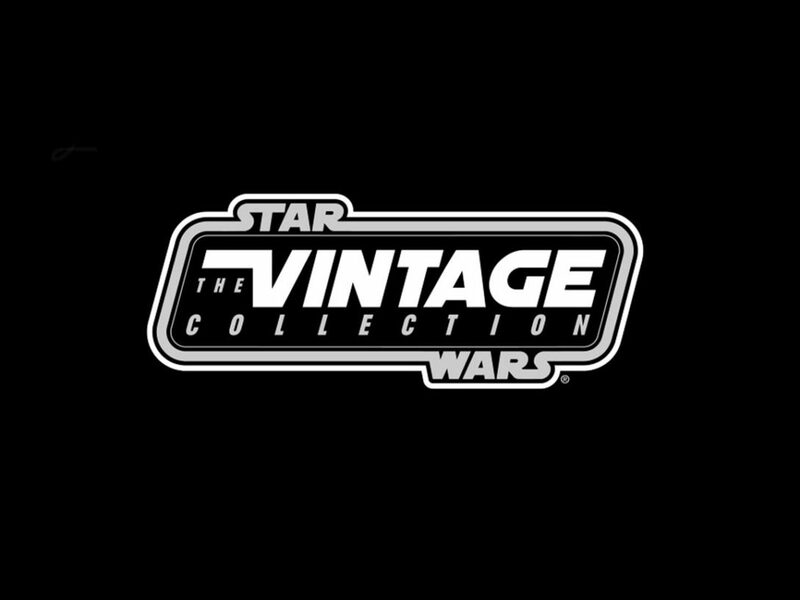 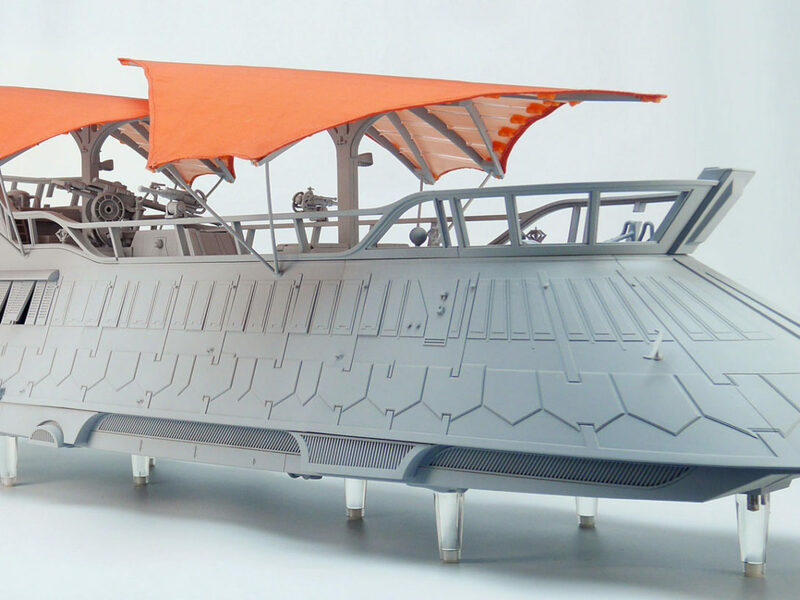 And the toymaker gave us a glimpse at a few other figures headed for toy shelves soon, including some new additions to the Vintage Collection fit for Jabba’s palace. 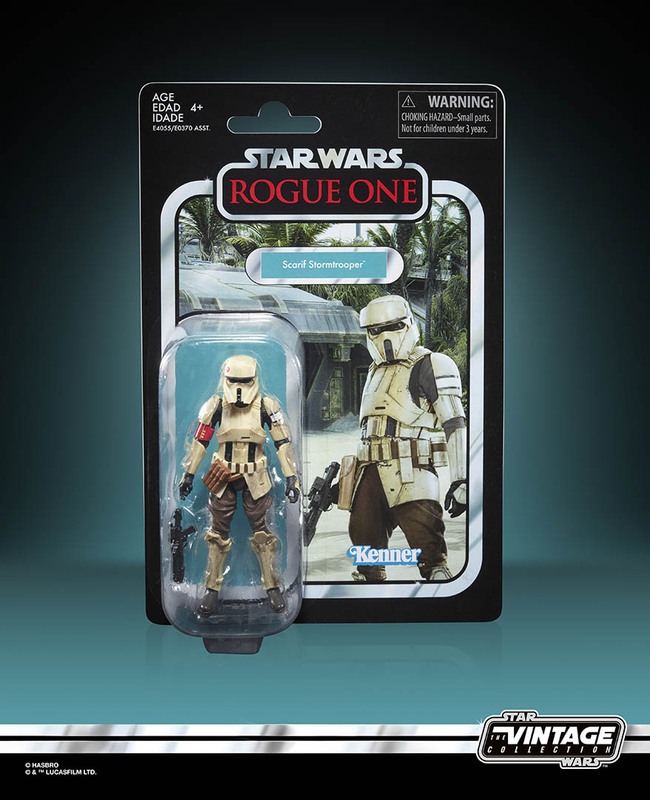 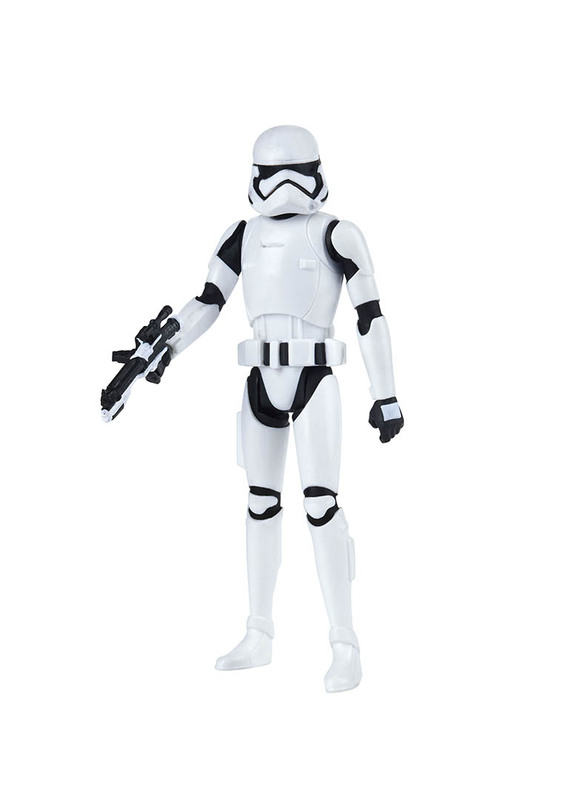 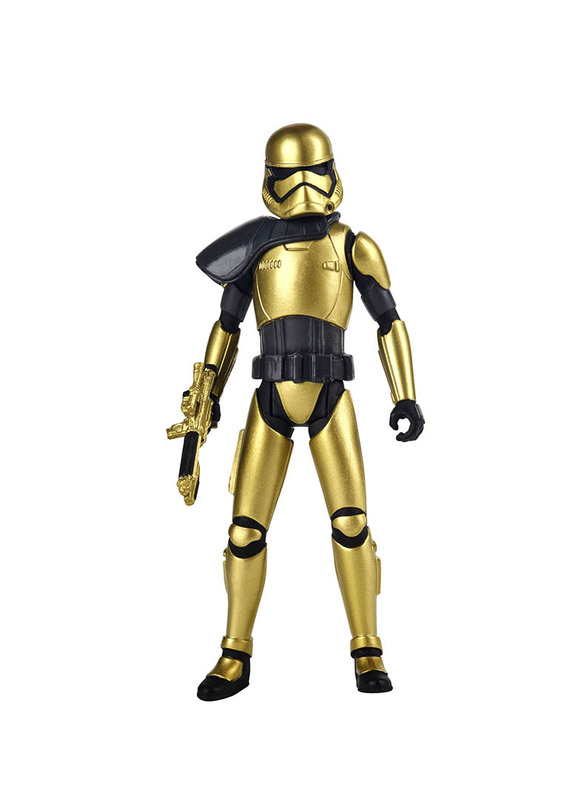 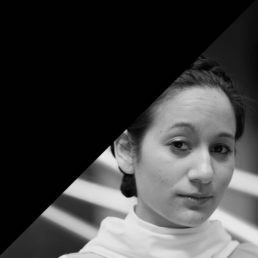 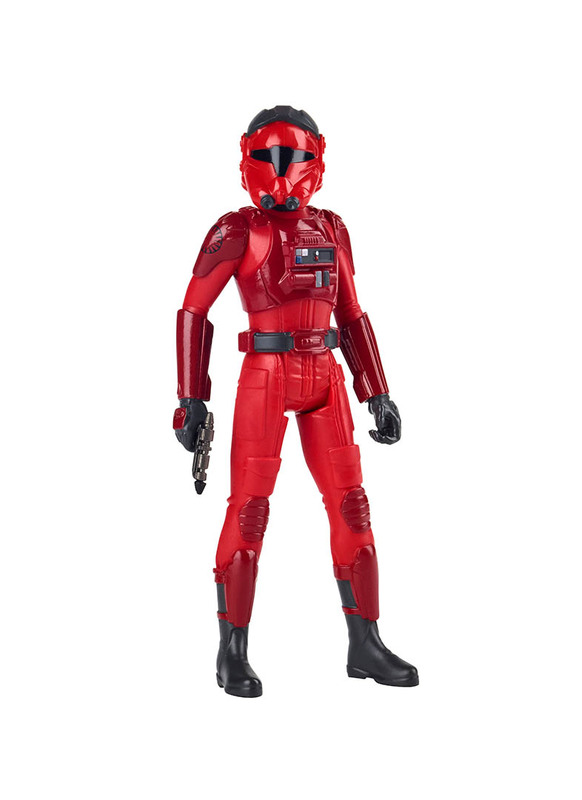 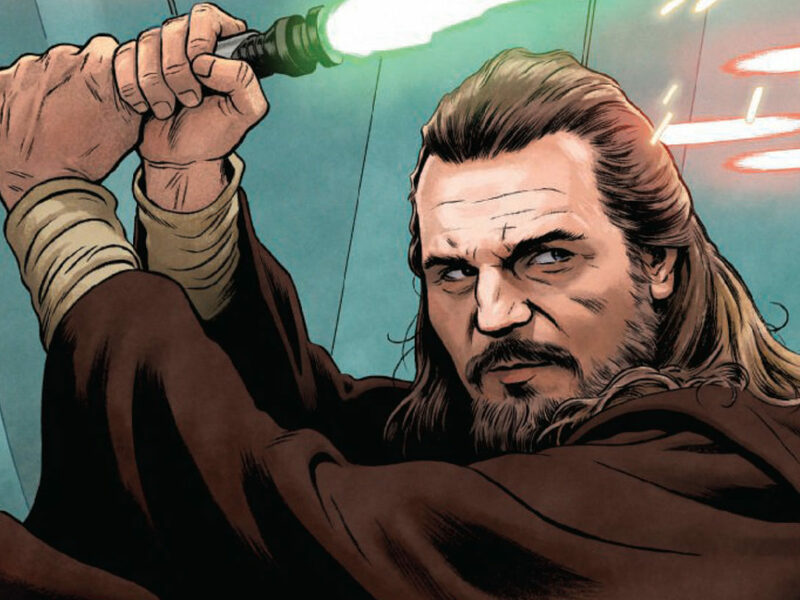 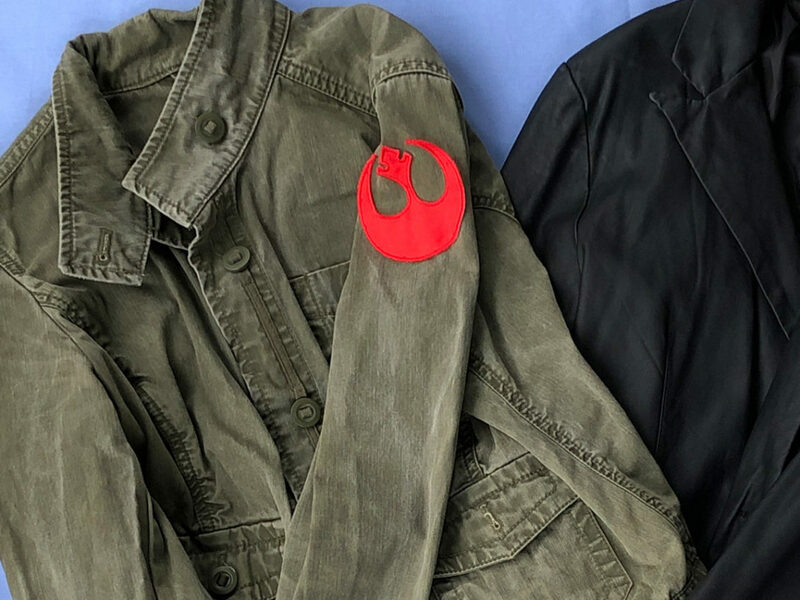 There’s also a standard First Order stormtrooper with a distinctly animated flair; Major Vonreg, the pilot with distinct crimson armor; and Commander Pyre, a unique black-and-gold stormtrooper. 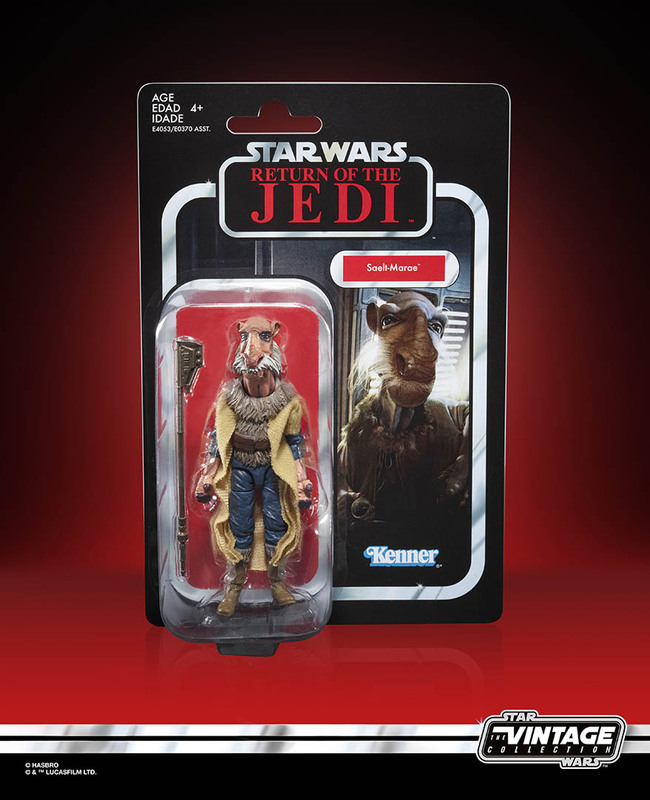 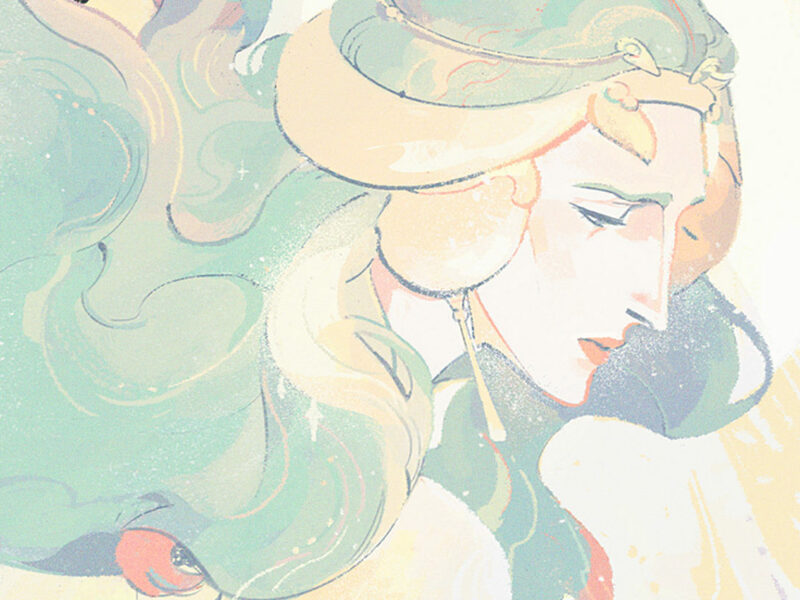 Just as important as getting the figure right is nailing the packaging, adds Patrick Schneider, the senior manager of global brand development and marketing. 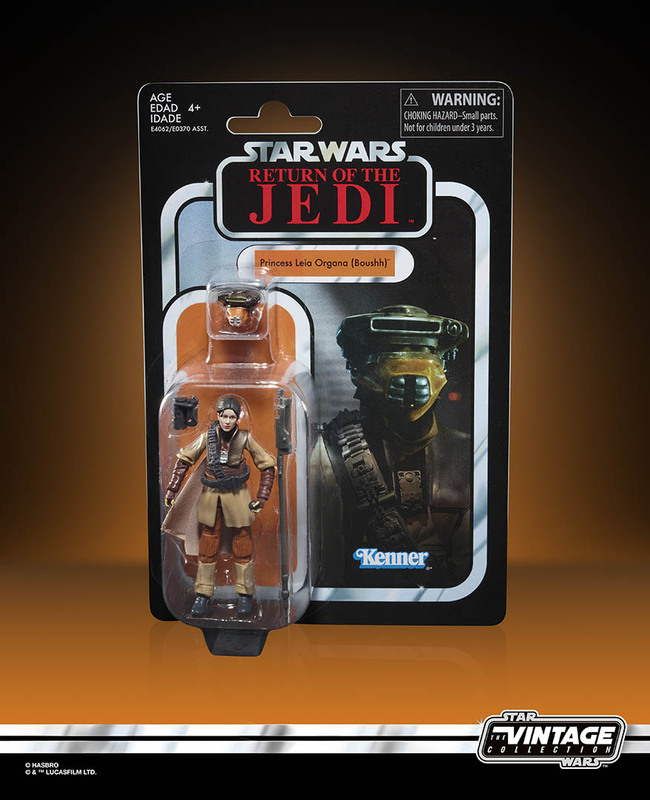 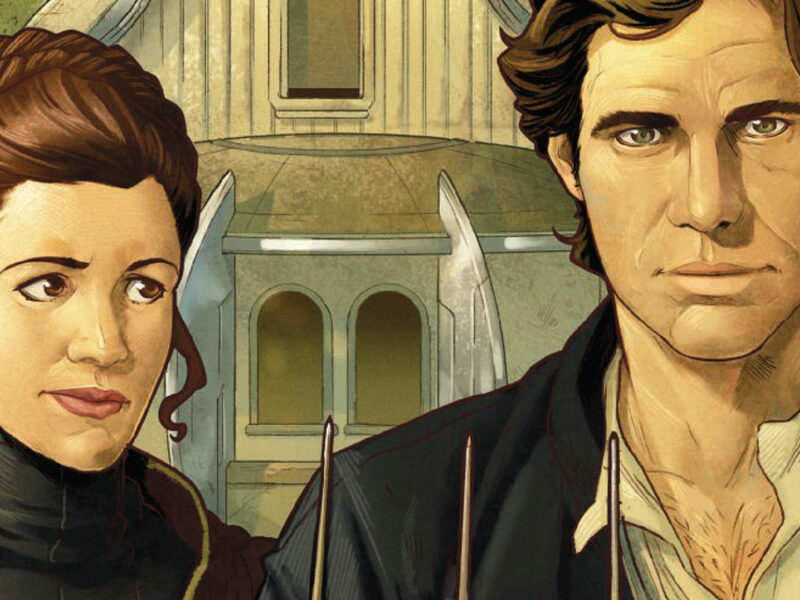 “Each one has a little bit of a story,” adds Evans, whether the process involved going back into the archives to find the original photographs used for the vintage figures or, in the case of the recent Doctor Aphra figure, taking inspiration from the original comic book panels. 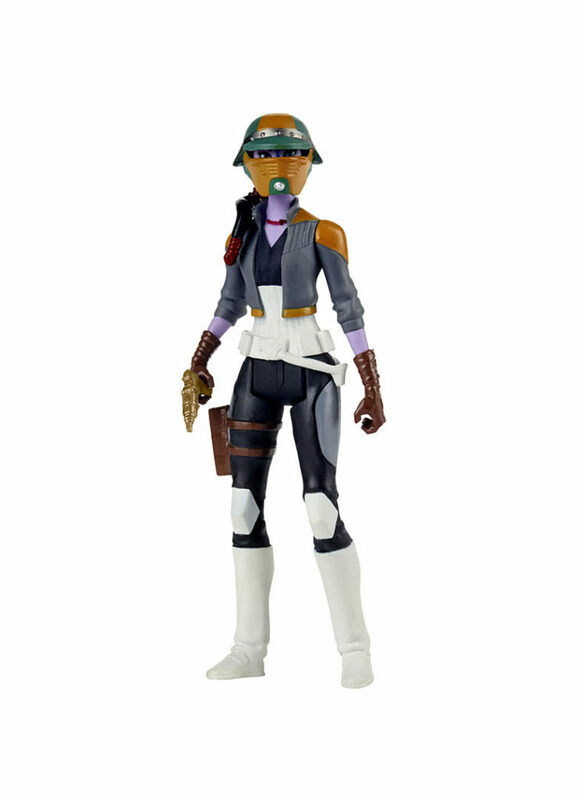 Check back later for more news after Hasbro’s NYCC panel Sunday.